The Muslim Brotherhood is one of the most influential Islamist organisations today. Based in Egypt, its network includes branches in many countries of the Near and Middle East. Although the organisation has been linked to political violence in the past, it now proposes a politically moderate ideology. 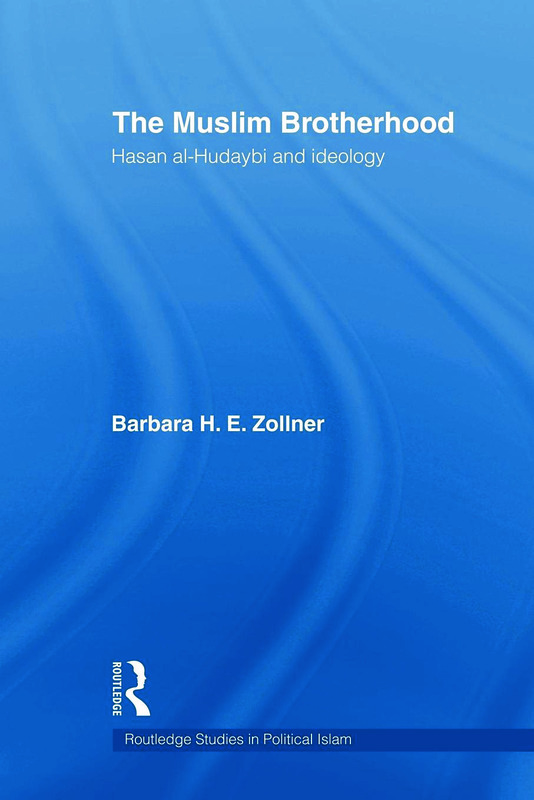 The book provides an in-depth analysis of the Muslim Brotherhood during the years of al-Hudaybi’s leadership, and how he sought to steer the organization away from the radical wing, inspired by Sayyid Qutb, into the more moderate Islamist organization it is today. It is his legacy which eventually fostered the development of non-violent political ideas. During the years of persecution, 1954 to 1971, radical and moderate Islamist ideas emerged within the Brotherhood’s midst. Inspired by Sayyid Qutb’s ideas, a radical wing evolved which subsequently fed into radical Islamist networks as we know them today. Yet, it was during the same period that al-Hudaybi and his followers proposed a moderate political interpretation, which was adopted by the Brotherhood and which forms its ideological basis today.